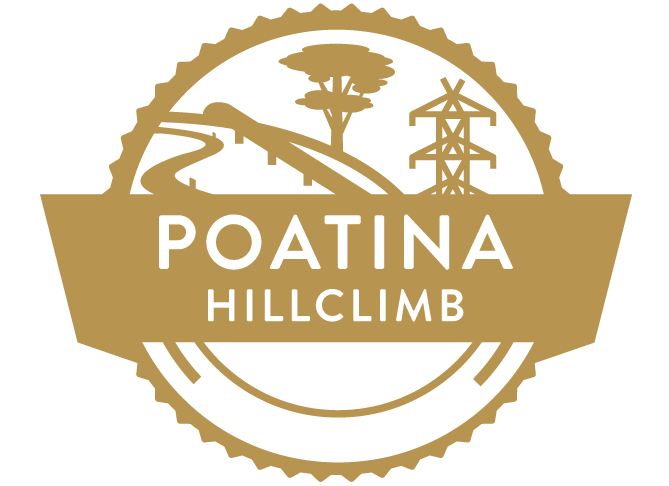 The 2015 Poatina Hillclimb on Sunday 6 December will see an exciting extended course offered over a longer 10.2 kilometre stretch of Poatina Road, a new tour category, and an increased field size of up to 100 cars. The inaugural Eden Valley Hillclimb will be held on Sunday 13 December 2015. The event’s course will comprise a challenging 3.5km section of the Sedan Hill Road, between the picturesque North Eastern townships of Keyneton and Sedan in South Australia.